Looking to make your home a little more modern with technology? 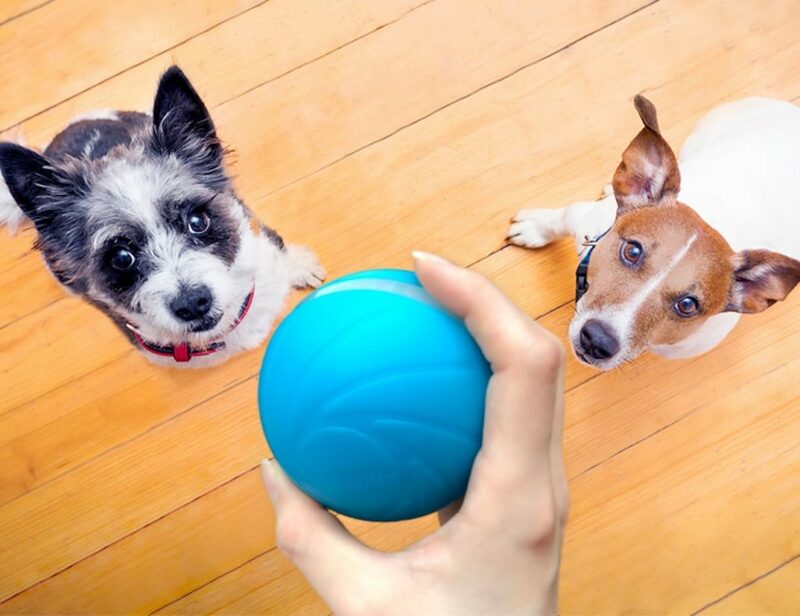 Look no further than the Koogeek Wi-Fi Smart Plug. 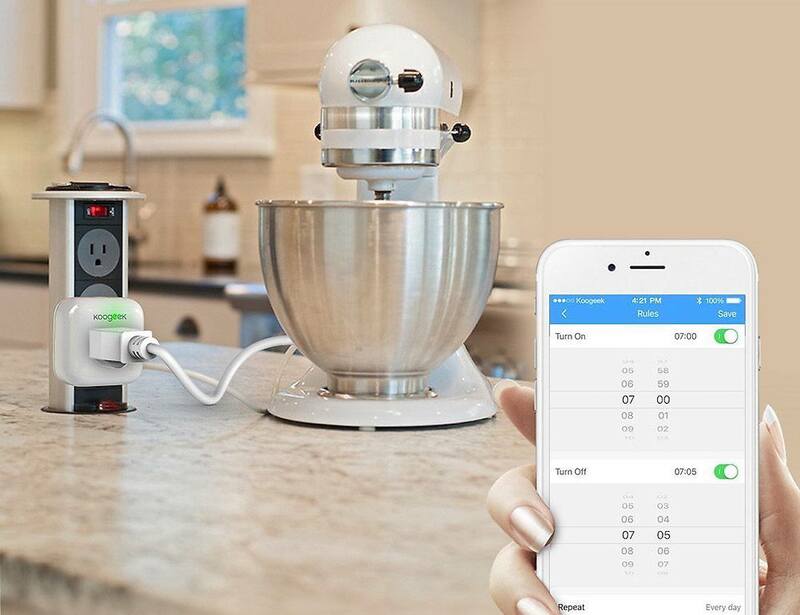 Pairing with an app on your smartphone or tablet, this handy outlet enables you to turn electronics off and on and even creating a schedule for those devices you use often. 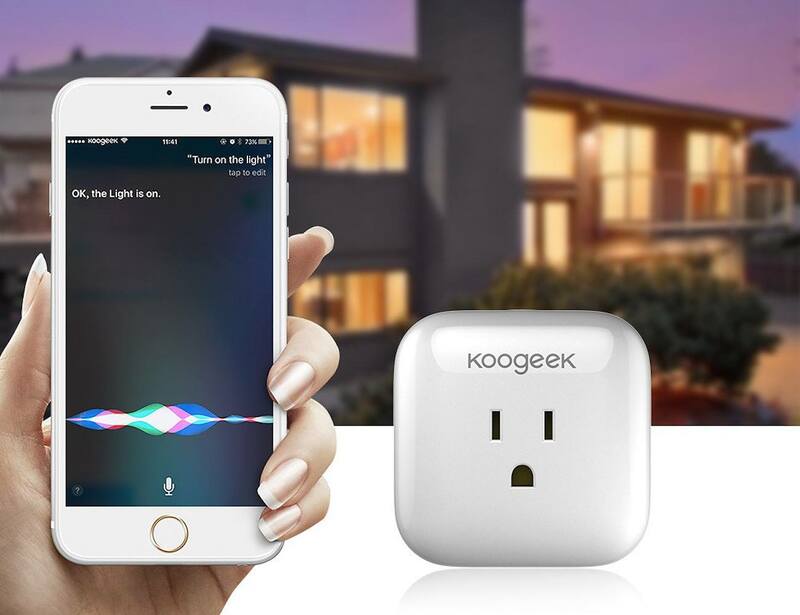 Perfect for those who are looking to cut down on utility bills or just those who always forget to turn the lights off, the Koogeek Smart Plug is super easy to use. 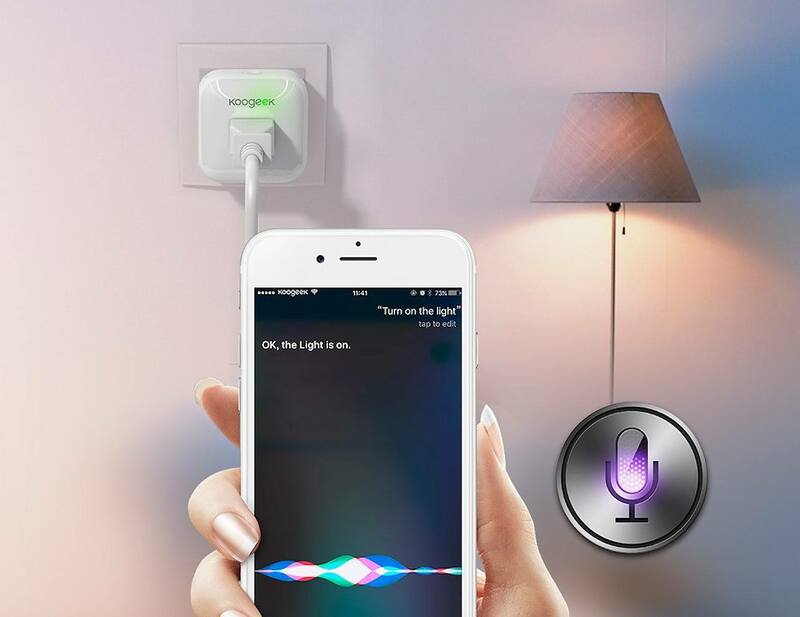 Additionally, this intelligent plug can be totally controlled with Siri to offer even more convenience. 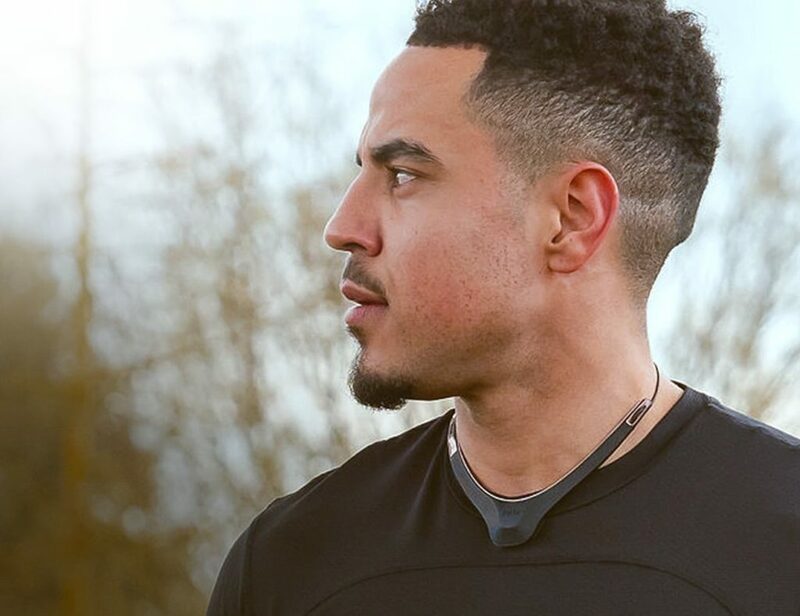 Simply state your command and watch as, almost magically, the electronics in your home respond to your voice. 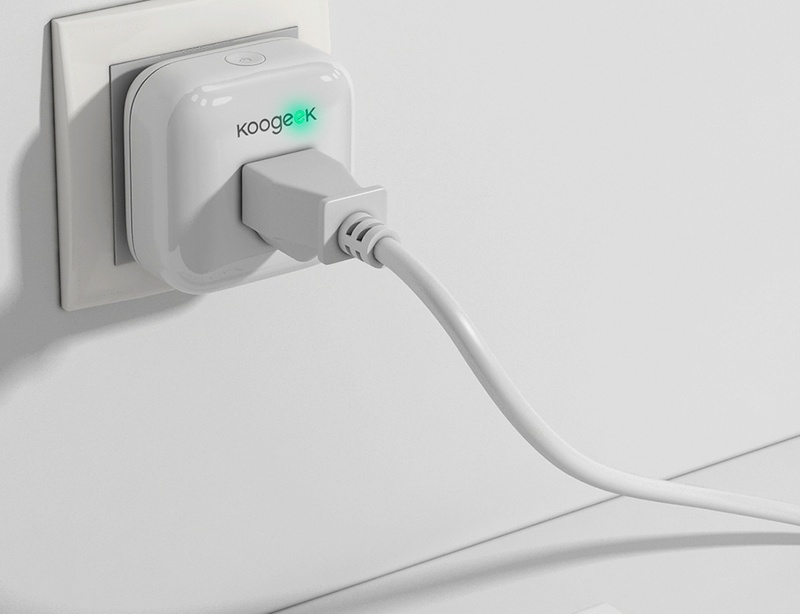 Coming in a sleek, all-white design, the Koogeek Wi-Fi Smart Plug will fit in seamlessly in your home or office.